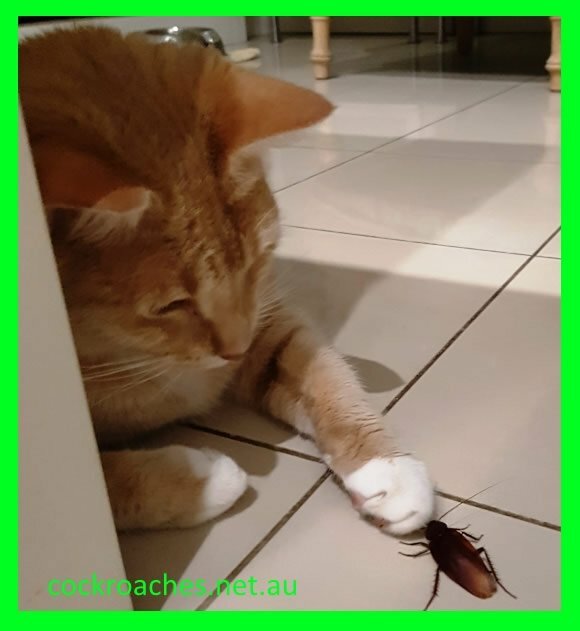 Cockroaches can run but they can't hide from Micropest Cockroach Pest Control Sydney. 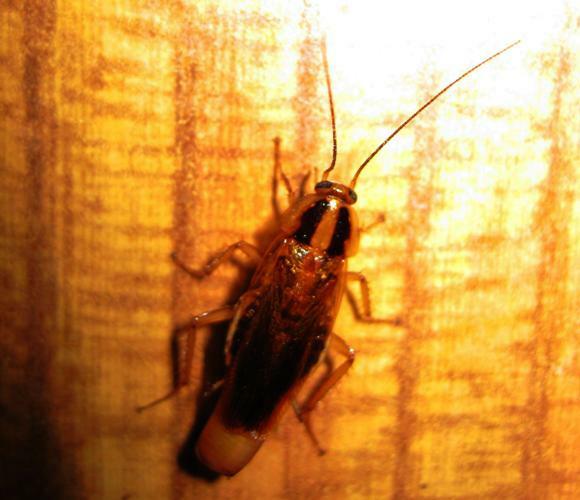 There are five species of cockroaches problematic in Sydney. The worst and most common being German cockroaches followed by the Australian cockroach, Oriental, Smoky-Brown and American species of cockroaches. In the past, the most common location for German cockroaches was in, built up, high-density living areas such as the C.B.D of Sydney. As of late major apartment complexes are rising all over Sydney especially along the train lines exasperating the problem. Another high density population pest thriving in Sydney quite often mistaken for cockroaches are bed bugs. 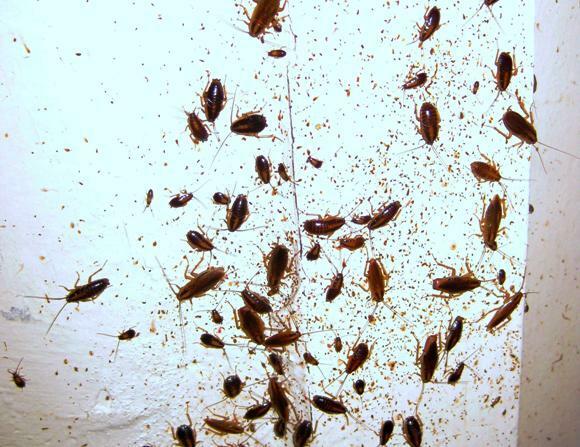 All cockroaches thrive in warm, humid environments such as kitchens, sub floors, roof voids and bathrooms. 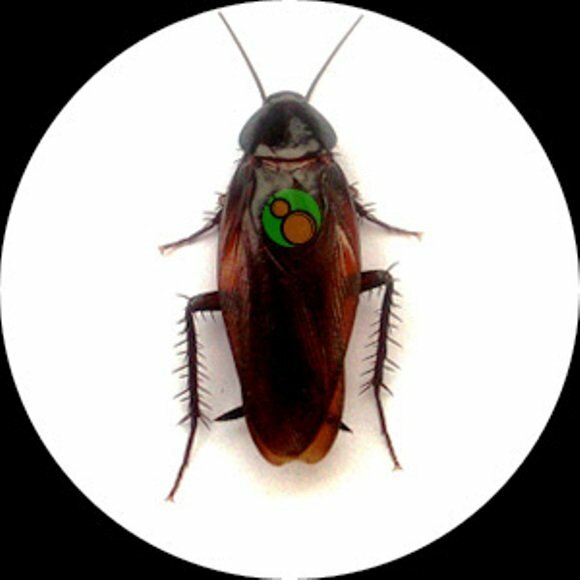 Some tropical species of cockroach have limited distribution because ambient household temperatures may be too cool for them. However, cockroaches are famously known as one of the hardiest insects on the planet, and with good reason. Some varieties can go without food for a month, and can feed on limited food sources. 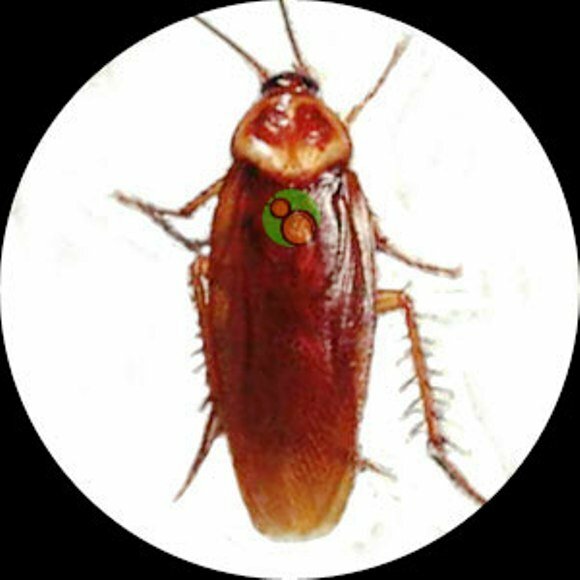 Although the cockroach is believed to be disease-ridden, the likelihood of cockroaches transmitting a disease is quite low. In fact, in developed countries such as Australia transmission is a rare occurrence; in part, because in Australia bathroom areas are typically kept well away from food preparation areas, and kitchen staff are trained to wash their hands and or wear gloves. Transmission may be more of an issue in developing countries where these practices are not in place. Cockroaches are perhaps seen as an indicator of poor hygiene because they often are found in unclean food preparation or storage areas. Not always the case especially with German cockroaches; introduced into the house by bringing in groceries or take away food from other stores or locations. The eggs or baby cockroaches are hiding in the food packaging, and once in your house, they will breed prolifically. One German cockroach egg can give birth to forty little ones. Cockroaches are known for leaving an unappealing sweet odour, and may trigger reactions such as asthma in some individuals. Like ants, cockroaches emit unique chemical trails in their wake. These trails are used as a signal to entice other cockroaches to follow them, and can result in cockroach “swarms” and severe infestations within a household or building. For this reason, it is advisable always to maintain good hygiene practices and to keep food preparation and storage areas tidy. There are many measures homeowners can use to identify cockroaches in the home. If a cockroach infestation is suspected, a thorough inspection is needed. Areas to be inspected include kitchens, basements, sinks, dishwashers, microwaves, refrigerators, ovens, floor areas, and drawers. 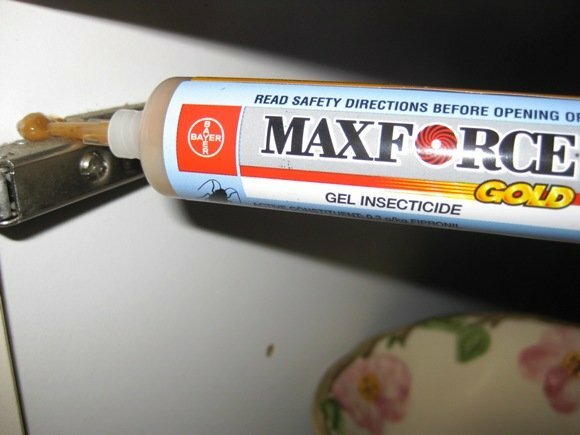 Cockroach Glue traps can then be used to confirm cockroach activity and the degree of infestation. Once an infestation is confirmed, cockroaches can be managed by removing sources of food or water where possible, and by reducing the accessibility of hiding spaces. 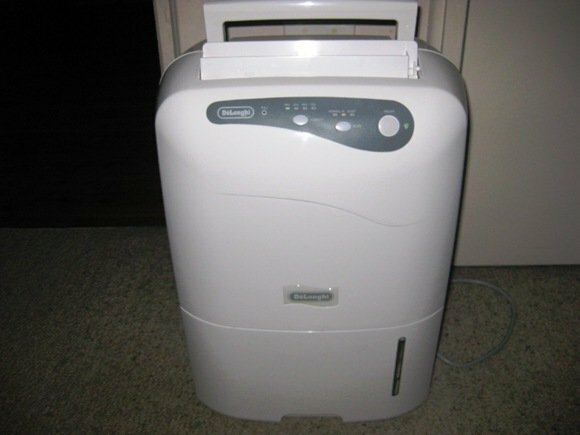 An environmentally friendly way of trying to eliminate cockroach infestations is by introducing a dehumidifier into their environment. Roaches like a humid environment. A dry and clean environment makes it less conducive for them to live and breed. 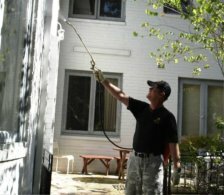 However, because cockroaches are notoriously difficult to eliminate entirely, the services of an expert pest controller are highly recommended. 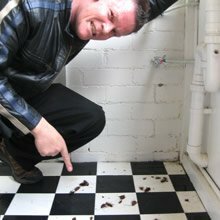 A pest control expert can help to identify less obvious hiding places, and to put in place a comprehensive cockroach management plan. 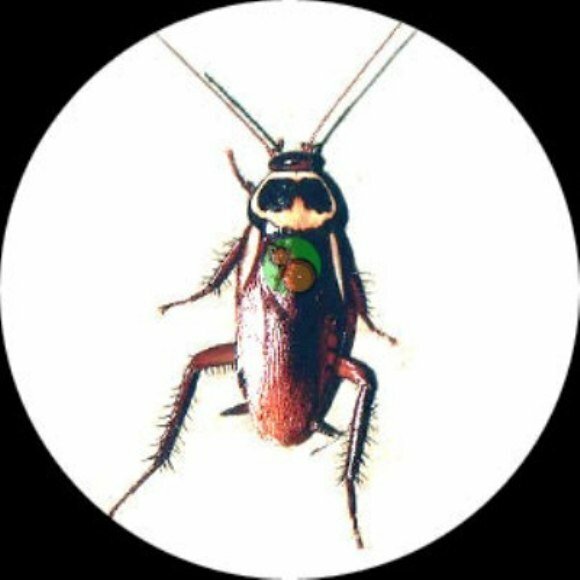 Depending on the species of cockroach a baiting system or residual treatment may be required. German cockroaches typically grow to 1.3-1.6 centimetres in length, and range in colour from tan through to a very dark brown. They have two distinctive dark bands running the length of their head. 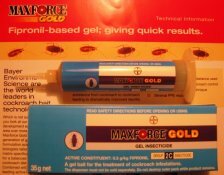 German Cockroaches And Where To Find Them.? 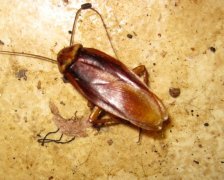 This species of cockroach is most at home in warm, humid areas such as kitchens and bathrooms. Common hiding areas include pantries, cupboards, and beneath cooking appliances, fridges, microwaves, dishwashers and ovens. It is a very common for German cockroaches to short out electrical equipment especially dishwashers, ovens and microwaves. I've lost count the number of times a customer has rung me to say they need German cockroaches pest control because the cockroaches have shorted out the dishwasher motherboard. Dishwasher electrical motherboards cost around four hundred dollars to replace. Please be aware cockroaches shorting out electrical equipment is not covered by product warranty. German cockroaches breed extremely quickly, meaning that they can become a problem in a very short amount of time. The female of the species lives for up to six months and lays one egg at a time. Each egg contains forty babies. With the growth cycle of a German cockroach being only a month, it's possible for a roach population to reach up to a one thousand within a year, breeding a lot quicker in the summer. German cockroaches often enter premises along with packaged items or foodstuffs. Care should be taken when transporting these items, and in the subsequent storage. Because this variety of cockroach needs to be close to a food or water source to survive, fixing potential leaks and practising good food storage and hygiene is a good first step in German cockroach management. Despite its name, the Australian cockroach is an introduced species that may have originally come from Asia. Though prevalent in Australia, it is also commonly found in other areas with warm climates. Its introduction to a variety of countries is thought to be due to the species travelling in shipping containers or other vessels. The Australian cockroach is quite large in appearance, and with its tan body, resembles a slightly smaller version of the American cockroach. Visually it can be differentiated from the American cockroach by the yellow streaks near its wings, and by the yellow outline on its head. Australian roaches: where to find them. Australian cockroaches prefer mild climates and in humid, warm areas. Unlike many other varieties of cockroach, Australian cockroaches can and do fly, which allows them to travel easily from place to place and make their home somewhere new. Found in bins, pet bowls, and other areas where food can readily be accessed. Other areas of concern include roof areas and sub-floor areas. Australian roaches: the breeding cycle. Australian cockroaches breed quickly, particularly in warm areas. The female lives up to six months, and as the growth cycle of an Australian cockroach is around 40 days, an infestation can become problematic very quickly. Because Australian cockroaches thrive when food is left out, some simple steps towards managing their numbers include throwing away old pet food rather than leaving it out overnight and ensuring that rubbish bins are kept closed and emptied regularly. 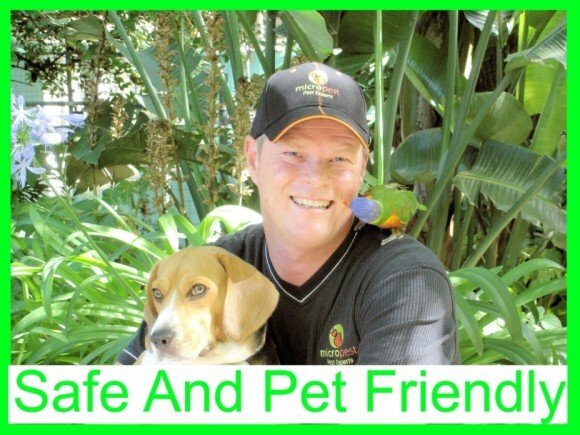 Because Australian cockroaches can fly, keeping windows, doors, and other access points closed can help. Fly screens are a must have. A large variety of cockroach, American cockroaches are also known as “water bugs”. Despite its name, the American cockroach originated in Africa. The American cockroach thrives in warm climates and is Australia wide. American cockroaches are notable for their size; the average specimen is around 4 cm in length. Like the Australian cockroach, they are reddish-brown in colour and have a yellow highlight in their head area. American cockroaches are a winged species, with adults exhibiting a full set of wings. Young American cockroaches do not develop wings until maturity. American roaches: where to find them. Despite their size, these cockroaches move extremely quickly, and can manoeuvre beneath doors and into fairly small cracks. They prefer damp, humid areas, and typically live in environments where temperatures average a minimum of 29 degrees. Found in sewers, drains, big cracks or nooks around a building's foundations or beneath a building. American cockroaches are scavengers that prefer organic matter. American roaches: the breeding cycle. 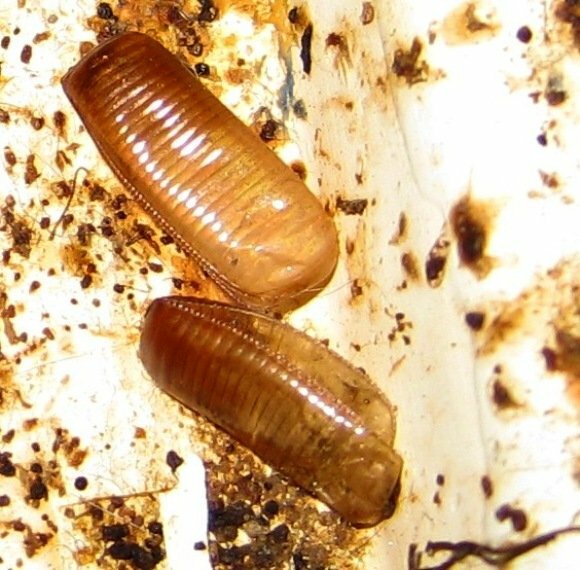 This species of cockroach is long-lived, with females living up to 1.5 years. The growth cycle of an American cockroach is around 6-8 weeks, and in optimum environments, this species can breed very quickly. 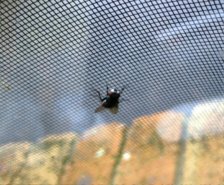 However, as they are so large, they are often identified and dealt with before they reach plague proportions. 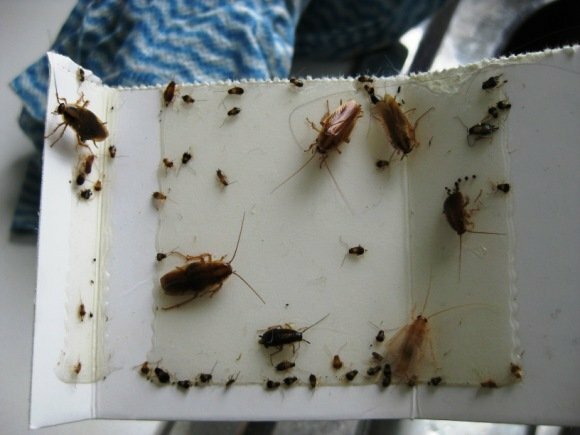 Problematic infestations of American cockroaches in residential buildings are uncommon. Their large size means that they easy to see and capture. Their preference for warm temperatures also slows their development. 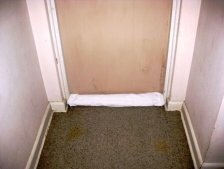 As American cockroaches tend to enter buildings via plumbing infrastructure, building foundations, or beneath doors, stopping up these areas can help manage initial infestations. 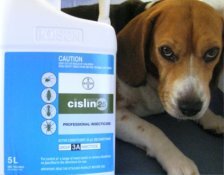 Residual insecticides are effective. Oriental cockroaches prefer cool environments. 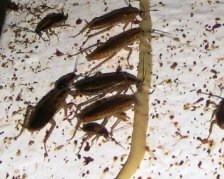 With their preference for damp areas, Oriental roaches are a common pest throughout not just Sydney, but Australia more generally, and in a variety of locations around the world. 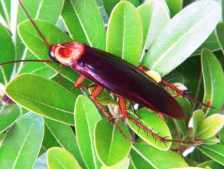 The Oriental cockroach is typically around 2.5 cm in length and is a glossy dark brown or black in colour. The male of the species has long, functional wings, while the females are short and unusable. The female has a wider body than the male. Oriental roaches: where to find them. 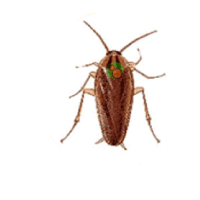 Oriental cockroaches thrive in cold, damp areas, and are common in temperate climates. They are often found outside in the garden or rubbish bins, and may also make their home around drains and sewers. Inside, they found beneath the floor of a building. 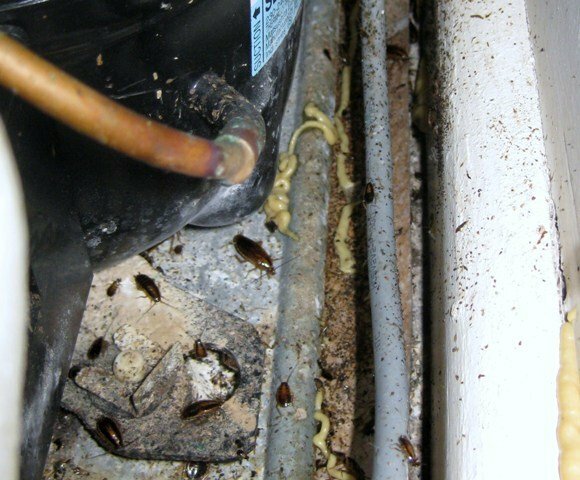 Other cold areas such as pipes, paths, basements, and building foundations are also an attractive habitat for these roaches. Oriental Roaches: the breeding cycle. They breed relatively slowly when compared with others. The female lays egg cases each containing around sixteen babies, and these cases take about two months to hatch. 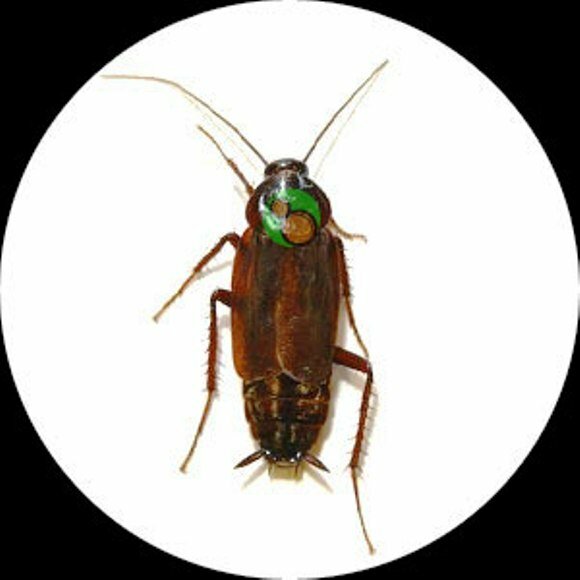 Oriental cockroaches have much higher moisture demands than other cockroaches, and removing water sources and keeping your property dry can go a long way towards deterring this variety of cockroach. Pesticides tend not to be especially effective on Oriental cockroaches as they tend to wash away with the rain or morning dew. Oriental cockroaches can also be difficult to identify, as they make their home in damp and out-of-the-way places, and their dark carapace provides camouflage. 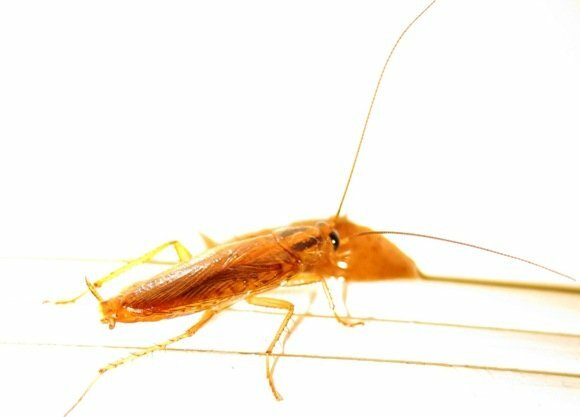 Oriental cockroaches like to feed on starchy foodstuffs, so keeping these foods carefully packaged can help. The smoky brown cockroach is one of the larger species of Sydney cockroaches. 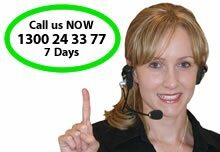 They are a dark brown mahogany colour, winged and generally grow to approximately thirty millimetres in length. Below is a picture of my cat Gochu playing with a smoky brown cockroach.